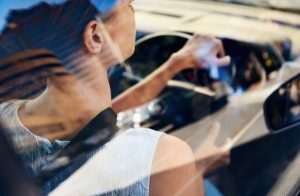 This week’s blog is written by guest blogger Jayne E Marshall, an advanced driver and Foundation Professor of Midwifery at the University of Leicester. 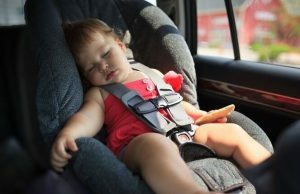 She talks about the importance of having the correct car seat for your children and provides some very useful tips. Read more by clicking here. 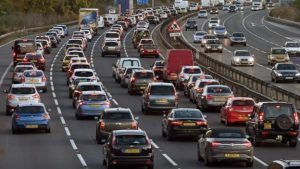 This week’s tips are by Richard Gladman, head of driving and riding standards, and are aimed at those without knowledge of advanced driving techniques. 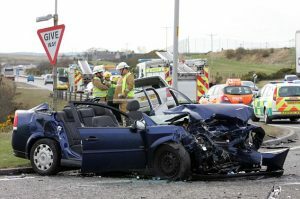 He’s providing advice to all those who are helping learners with additional driving experience. Read more by clicking here. This week’s blog is written by Tim Shallcross, head of technical policy. 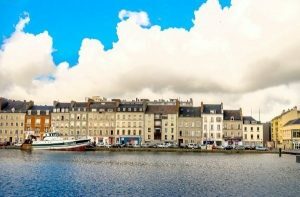 As he drives through France, he comes across the benefits of advanced technology as well as the simplest of things, such as turning off the car alarm, now becoming a mystery! Read more by clicking here. 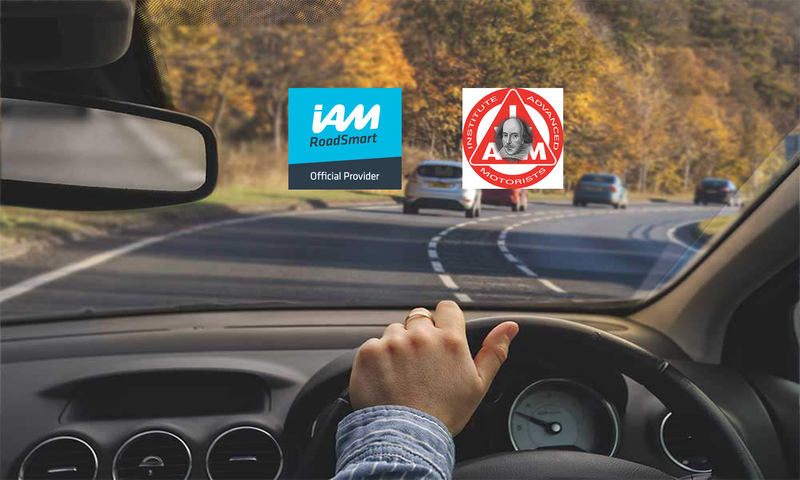 IAM RoadSmart has expressed its disappointment in yet another year without progress in the numbers of people killed and seriously injured on the roads in the UK.